Jason is perhaps best known as the host of The Gadget Show on Channel Five. He has a prolific 'corporate career' and has launched products and hosted consumer and journalist-facing events for over a hundred of the world's biggest brands including Samsung, Microsoft, B.T, Renault F1, Toyota and Panasonic. Jason has recently accepted a visiting lectureship at The University of Lincoln. Jon helps businesses to be more successful through a better understanding and use of marketing and technology. Jon is the Founder of Hull's Tech community, Hull Digital, Founder of Hull's Tech Conference, HDLive and Co-Founder of C4DI, Centre for Digital Innovation and runs his own consultancy, Theappleofmyi and the Remarkable Business Workshops. He has 20 years experience of business, technology, marketing and founding communities. He has lived in Italy, Asia and Australia and now resides in the fabulous City of Hull where he is a proud Board member of the UK City of Culture 2017. 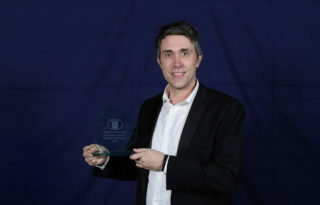 Tom Blount joined the Lincoln Science and Innovation Park in 2014 from the University of Warwick Science Park, where he supported hundreds of novel technology companies to develop new products and services. Tom has an extensive experience of business development in high-tech sectors, including management of investment funds, business incubation for start-ups and support for the 'spin-out' of academic research into commercial enterprises. Tom shared the vision of the founding partners that the LSIP would become a catalyst for business growth across the region by providing the infrastructure, networks and funding environment for high-tech businesses to flourish. Daniel Ionescu is the founding director of Stonebow Media, the breakthrough digital publishers of The Lincolnite, Lincolnshire Reporter and Lincolnshire Business - making up the most read news websites in the county. He trained as a journalist and is passionate about technology. Neil has been with Software Europe on and off for nearly 25-years - sales, marketing and now CEO. He joined the firm when its greatest physical asset was a tin-shed office in Lincolnshire; he led an MBO in 2013 and now empowers an amazing team of people, a growing list of cloud services and hundreds of customers. It wasn't Neil's idea to move Software Europe away from its heritage, reselling mainframe software, and into developing its own range of software and cloud services, but he says it's the company's greatest achievement, and one that he has championed ever since. More than anything, Neil recognises the brave and bold - to become a cloud services provider before the term 'cloud' was even known, but well-calculated move. 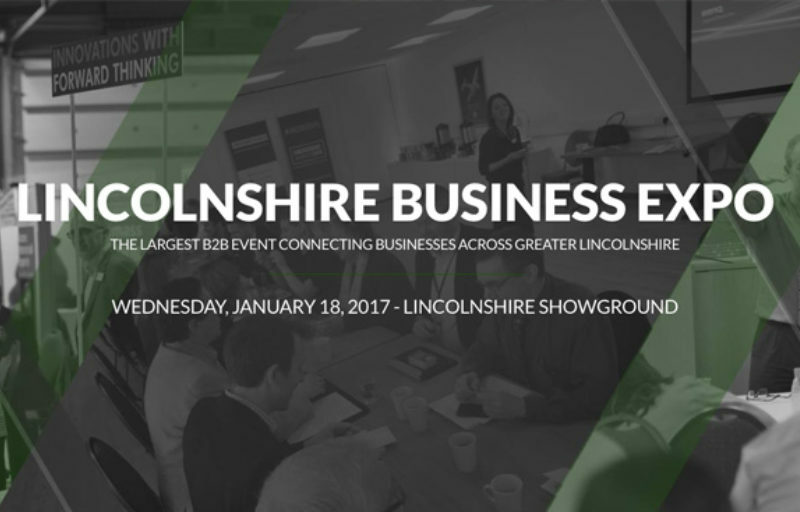 The disruptive technology panel will take place on 18th January 2017 as a part of the Lincolnshire Business Expo. Click here to register for your free place and you can also read more about the event in an article on the Lincolnite website.